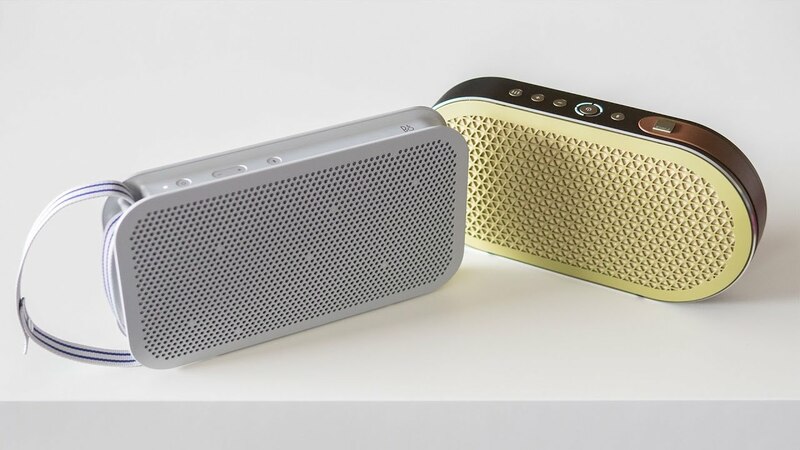 This portable Bluetooth speaker will certainly impress with its True360 sound. I’m a big fan of Beoplay audio products. This speaker is dust and splash resistant, comes with two canvas straps and boasts up to 24 hours of battery life.